Alston Stephanus Accessories is a luxurious brand of finely crafted jewelry that pushes the conceptual boundaries of design. Nothing less than bold will do. 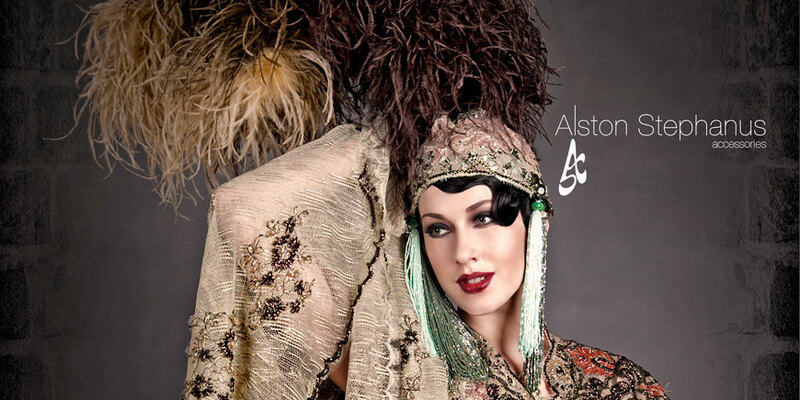 Establishing the company in 2005, the intrepid designer, Alston Stephanus uses nothing but the highest quality of Swarovski crystals, rare stones, beads, French lace, feathers, brass, and silver to carefully hand make exquisite accessories. Over the years, different collections have encompassed striking necklaces, bracelets, earrings, and rings, but have also included distinct brooches, fans, cigarette pipes, and specialty headpieces. Accessories range from the ornate wearable designs to avant-garde runway fashions. No detail is too small when generating a bigger picture. 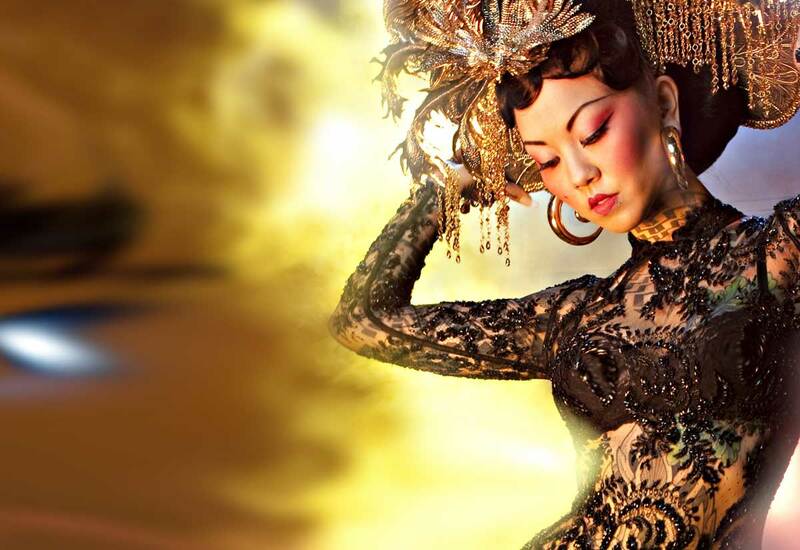 Alston Stephanus Accessories can create special custom orders. Please see our contact information or make an appointment to shop our boutique in Jakarta, Indonesia.